Pearl Clutch: Our INSPIRATION! 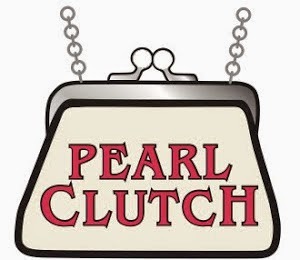 The ORIGINAL pearl clutch is now available ONLY at Pearl Clutch. Sondra Roberts was so kind to remake a few of these beauties exclusively for us because you asked. Get yours now, before they're gone for good! Our INSPIRATION! 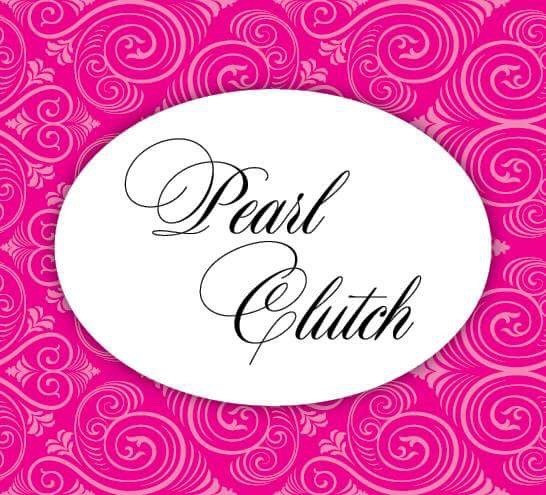 The ORIGINAL pearl clutch is now available ONLY at Pearl Clutch. 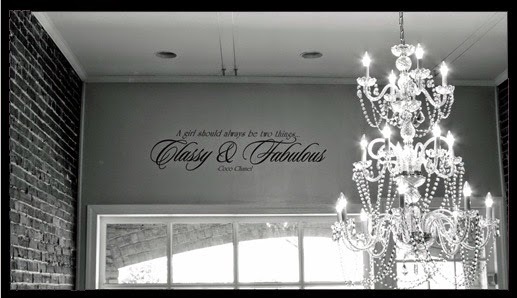 Sondra Roberts was so kind to remake a few of these beauties exclusively for us because you asked. Get yours now, before they're gone for good!